According to the FBI, there were approximately 8,975,438 property crimes in 2012. Of all the property crimes, 23.4% were burglaries. An estimated loss of worth $15.5 billion resulted from property crimes. We at Advanced home connect work for your safety. 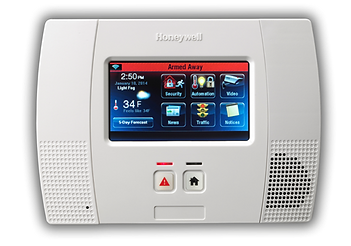 Advanced home connect is an authorized ADT personal home security systems provider with full scale commercial and residential plans. We make your homes safe with our personal home security systems no matter where ever you are, you will have the surety that your loved ones and your home is safe from burglars and theft or fire or any such emergency situation. The market is flooded with many types of security systems for households and businesses. But you know that Advanced home connect provides you with ADT personal home security systems which is the best amongst the home security system companies. There are a host of options of security packages to choose from. Depending upon your budget and needs Advanced home connect a landline package, A pulse with video package and an ADT pulse package. What other home security system companies don’t provide is the assurance of having an ADT security system and a host of other special packages like free sensors, free equipment, same day installation and a lot others. Some people feel that they live in a safe neighborhood and may not see the benefits for protecting their home and family with an ADT Monitored personal home security systems. However, most of time they do not realize all of the benefits of owning a home security system from the best home security system companies. This is, of course, the benefit most people immediately think of. We likely all know someone who has lost electronics, jewelry, or other high-value items due to a home invasion. The tragedy is compounded when the item is an irreplaceable family heirloom. 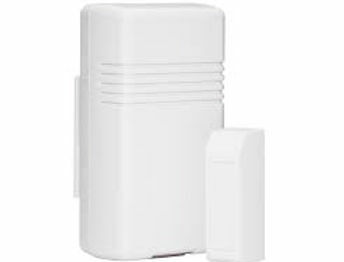 If you get ADT personal home security systems from Advanced home connect, they have an alarm that scares off many would-be burglars and can notify the local authorities if someone does attempt a break-in. A 2009 study by Rutgers found that, as the number of personal home security systems increased in an area, the number of residential robberies decreased in that area, even for people who didn’t have their own security system. Having a security system not only protects you but helps your neighborhood be a safer place for everyone. Some home security system companies like ADT have modern technology that allows you to remotely monitor what’s happening in your home when you are not there. If you have an ADT system from Advanced home connect you can monitor what happens via cameras installed throughout your home, as well as control the thermostat, door locks, lights, and other devices in your home. You can opt to receive notifications if your smoke or carbon monoxide alarms go off when you’re away from home. 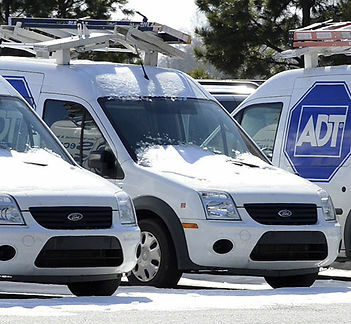 If you have one of ADT personal home security systems from Advanced Home Connect, you can even set it up so authorities are instantly notified of these emergencies. Every city has a few home security system companies that are known for providing professional services. But why choose any other company when you know Advanced home connect is going you to offer the best ADT personal home security systems.